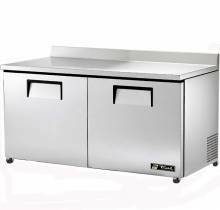 True TWT-44D-2 44" Deep Work Top Refrigerator with Two Drawers - 11.4 Cu. Ft. 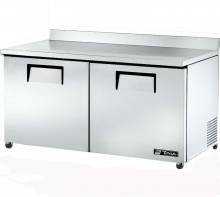 True TWT-60D-2-HC Deep Work Top Refrigerator with Two Drawers and One Door - 15.9 Cu. Ft. 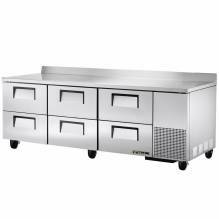 True TWT-60D-4-HC Deep Work Top Refrigerator with Four Drawers - 15.9 Cu. Ft. 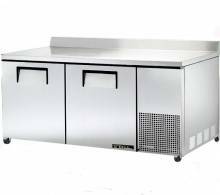 True TWT-60F-HC 60" Two Door Worktop Freezer - 15.5 cu. ft. 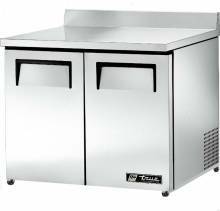 True TWT-67 67" Deep Work Top Refrigerator - 20.6 Cu. Ft. 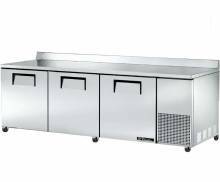 True TWT-67D-2 Deep Work Top Refrigerator with Two Drawers and One Door - 20.6 Cu. Ft. 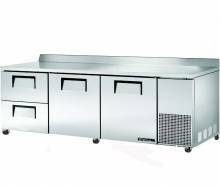 True TWT-67D-4 Deep Work Top Refrigerator with Four Drawers - 20.6 Cu. Ft. 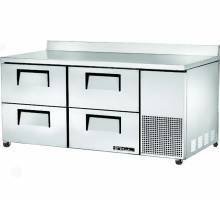 True TWT-93 93" Deep Work Top Refrigerator with Three Doors - 30.9 Cu. Ft. 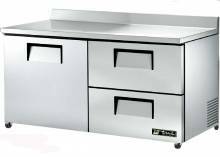 True TWT-93D-2 Deep Work Top Refrigerator with Two Drawers and Two Doors - 30.9 Cu. Ft. 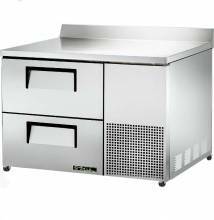 True TWT-93D-4 Deep Work Top Refrigerator with Four Drawers and One Door - 30.9 Cu. Ft. 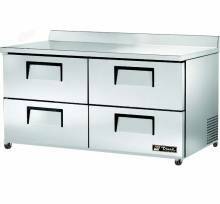 True TWT-93D-6 Deep Work Top Refrigerator with Six Drawers - 30.9 Cu. Ft.